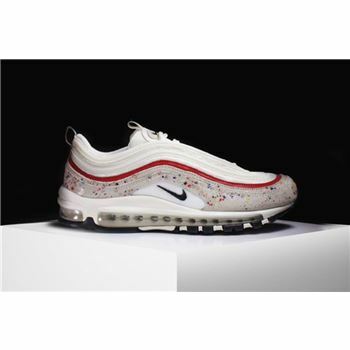 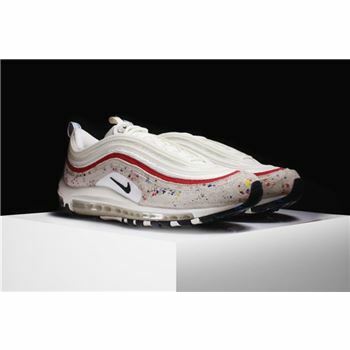 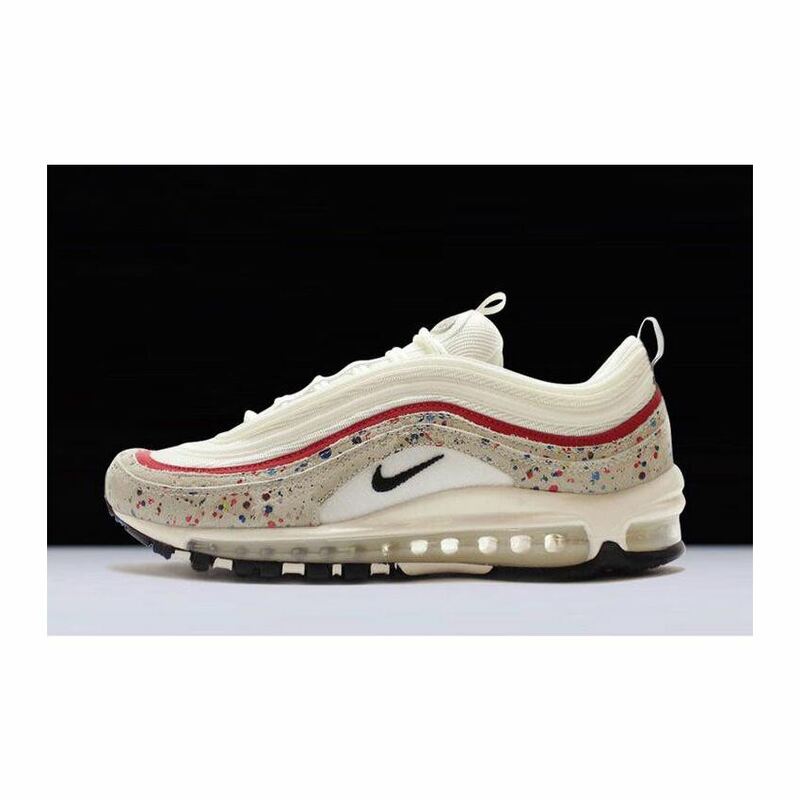 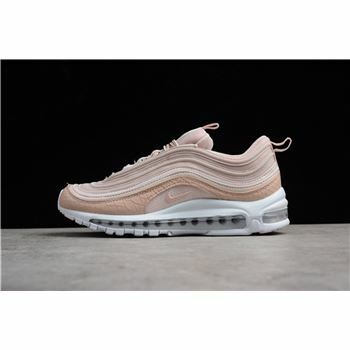 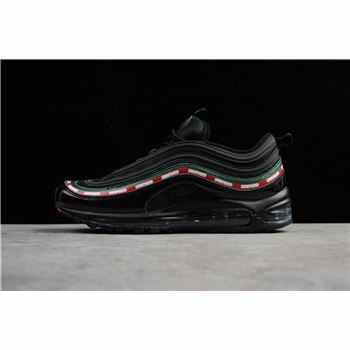 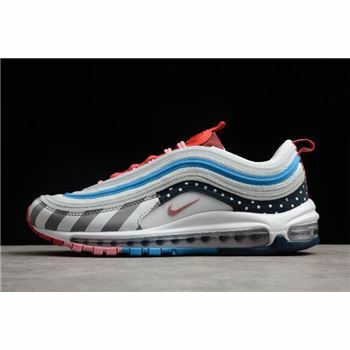 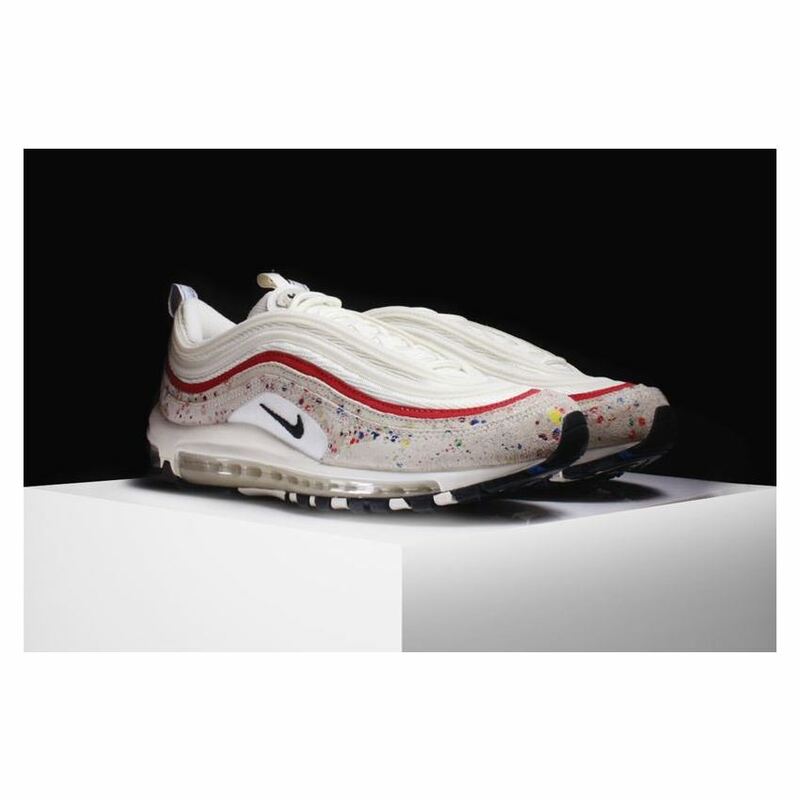 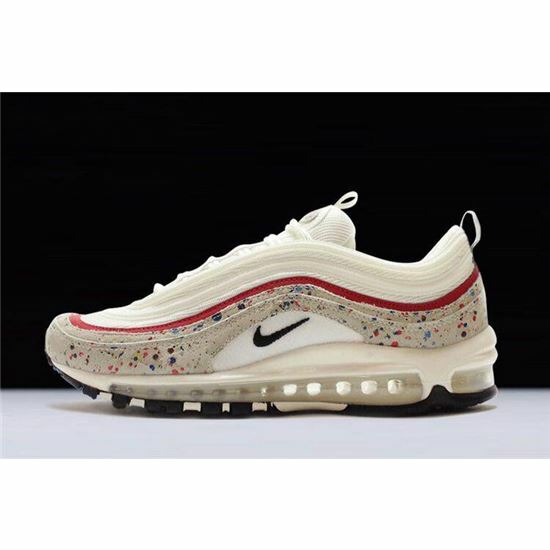 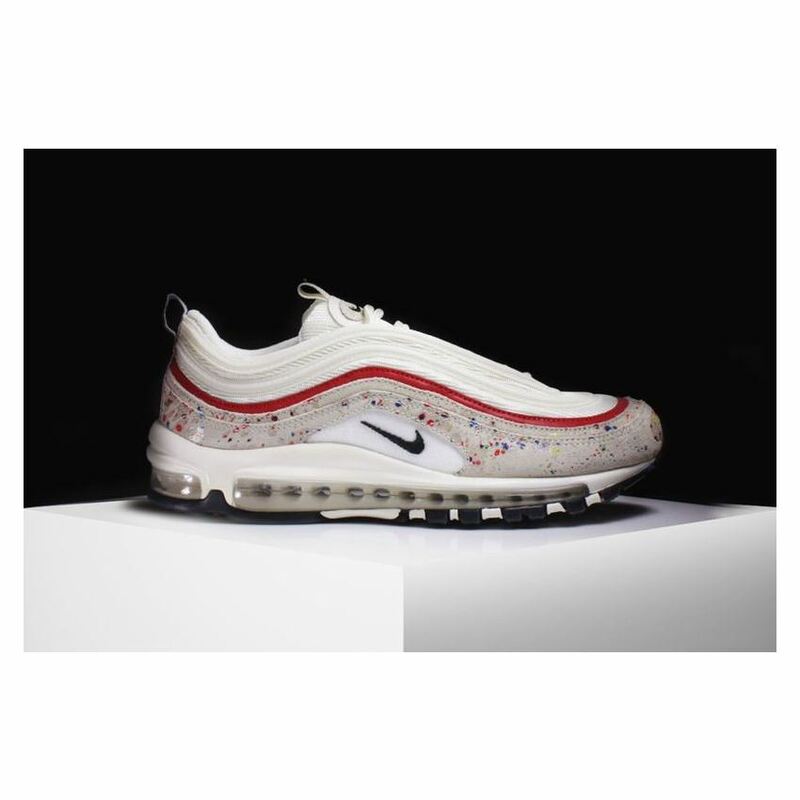 The ubiquitous Air Max 97, one of the hottest silhouettes of the last few years, has arrived in a new paint-splatter colorway that offers shades of Jackson Pollock and plenty of summer-ready style. This iteration of the Nike Air Max 97 features a White-based upper with a Red stripe wrapping around the shoe. 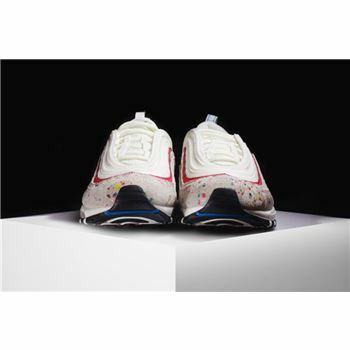 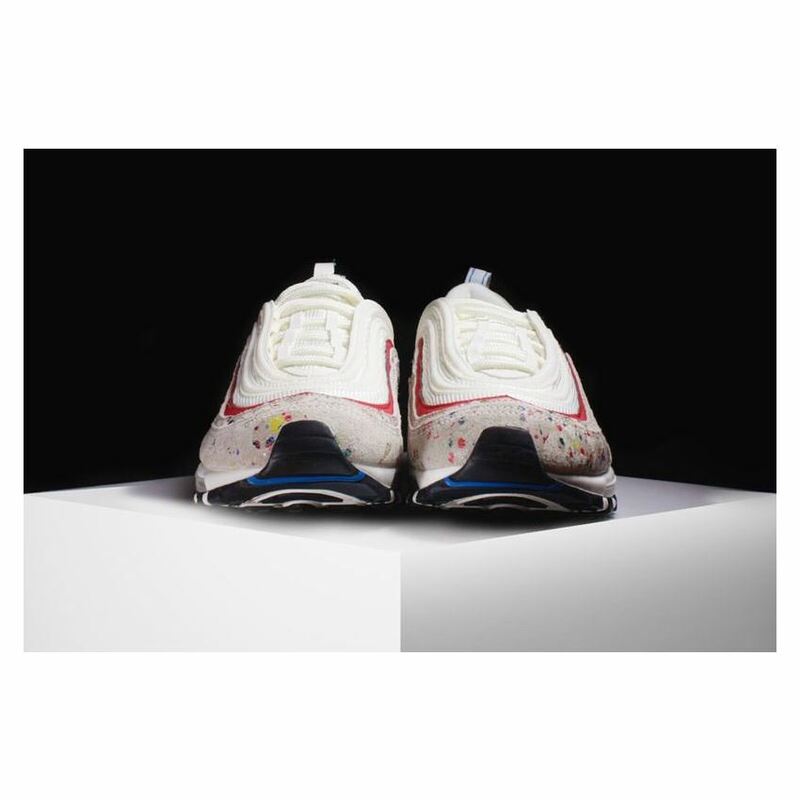 Paint splatters on the mudguard and tongue tab in a range of colors highlights the shoe. 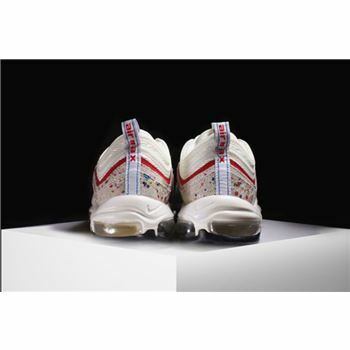 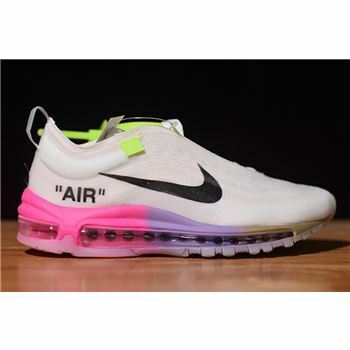 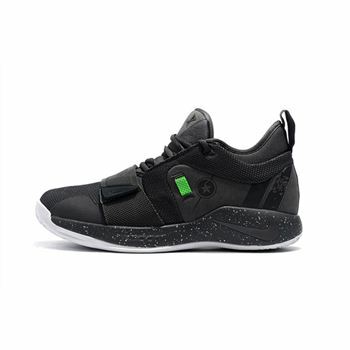 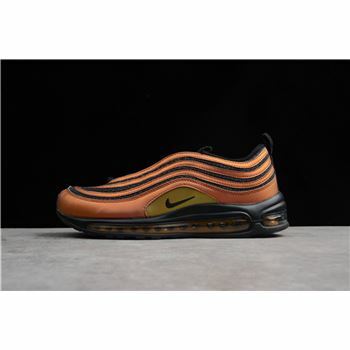 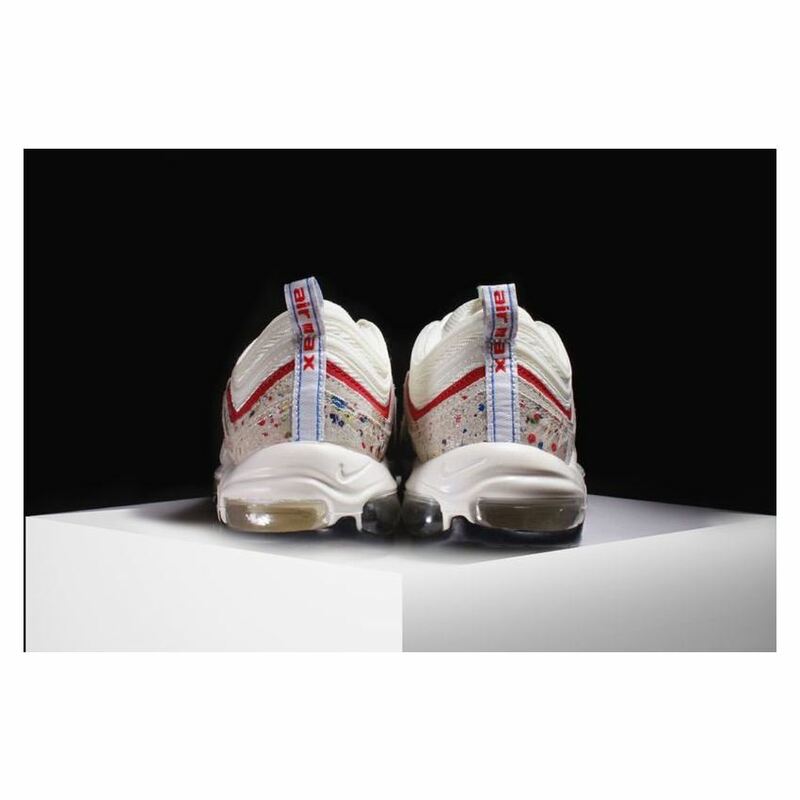 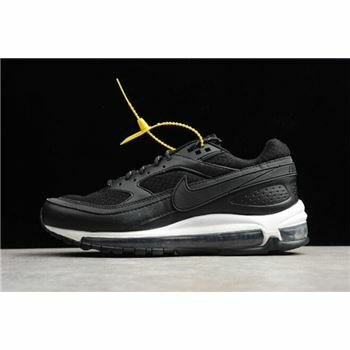 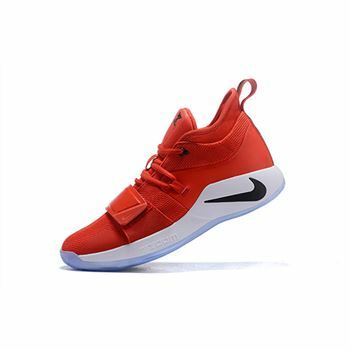 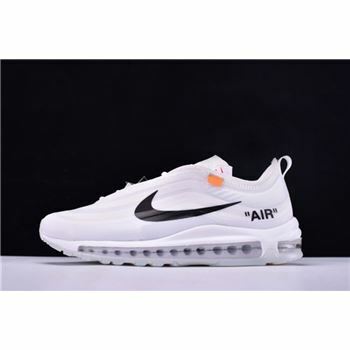 Other details includes a Black Nike Swoosh located on the tongue and mid-foot while the same shade lands on the outsole.